A beautiful sea view and a dreamy accommodation, this was the perfect place to end our holiday in Sri Lanka. We were on our last days in the country. 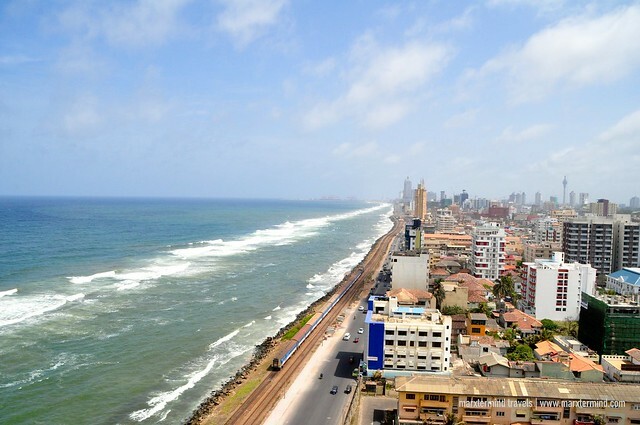 Colombo was our last stop. We thought it would be a nice experience to complete our holiday by staying in a cosy hotel while in the city. After traveling for more than a week, we deserved a relaxing vacation. 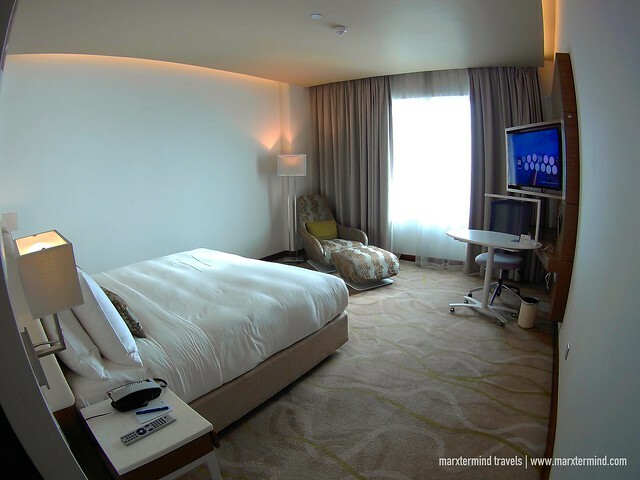 And for us to experience that, we stayed at OZO Colombo. OZO Colombo is a smart and stylish hotel. It is conveniently located just minutes away from the city centre on Marine Drive. It offers practical yet stylish accommodation rooms filled with modern amenities. The hotel also has an array of wonderful facilities to make sure guest have a more pleasant stay. OZO Colombo has four types of accommodation such as Sleep, Dream, Dream Ocean and OZO Suite. We stayed in a Dream Ocean room type. Check room rates and availability here. It was comfy and smart. 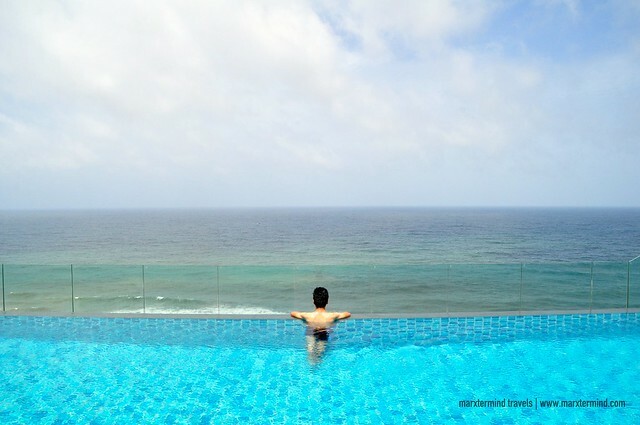 As a plus, it has a stunning view of the Indian Ocean. The room was perfect for what I dreamt of for this stay. Our room comes with a king bed. It is also air-conditioned and has a private bathroom. The stylish room was spacious fitted with up to date amenities. It also has 40 inch LED TV, multimedia connectivity panel, work desk, coffee and tea making facilities and minibar. 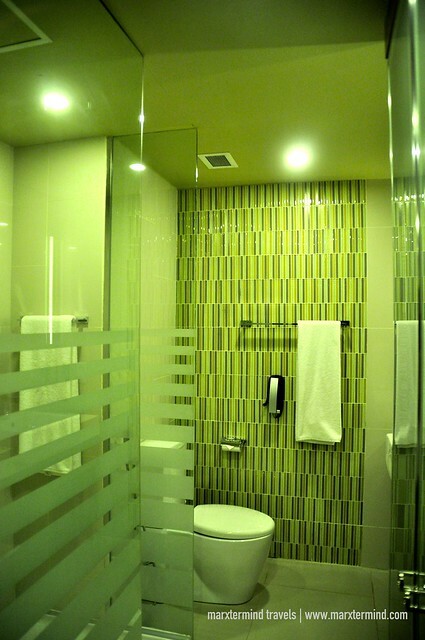 The contemporary private bathroom also features bath amenities and a hairdryer. The room has a cosy and modern feel. It was also smartly decorated with stylish and relaxing setting. I generally like the Dream Ocean room. It has the comfort and amenities that made us enjoy our stay. We got restful nights and relaxed sleep, which why I applaud OZO Colombo because they deliver to their promise. The excellent facility of OZO Colombo is another part of the hotel that we like. The hotel has restaurants, a fitness centre, infinity pool, and rooftop bar. They also have meeting facilities, 24-hour front desk and security, car rentals and parking facilities. This luxurious property is also equipped with free Wi-Fi, which is accessible in all areas. 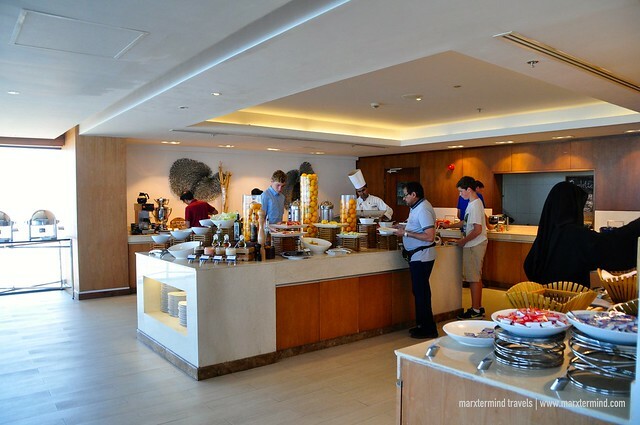 The things that we enjoyed about the hotel are the restaurant and the rooftop lounge. The breakfast buffet has excellent choices. We loved the local cuisine and enjoyed some of the usual breakfast favourites. 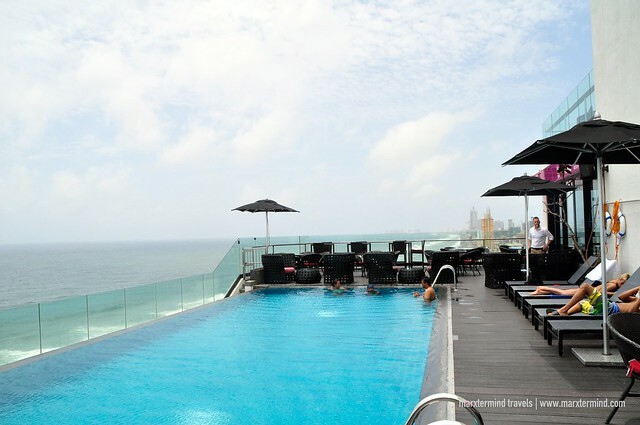 The rooftop lounge has a pool and bar that has a nice overlooking of the ocean. This place is also nice to relax with delicious snacks and drinks. 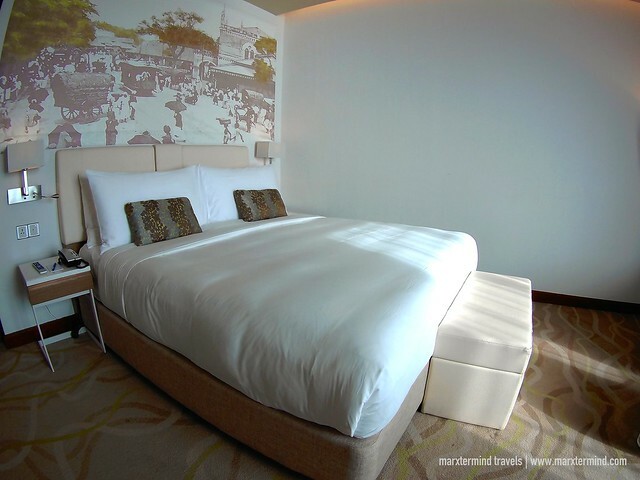 OZO Colombo let us experience the comfort and relaxation that we needed for our remaining days in Sri Lanka. We had a delightful experience staying at the hotel. We love the cosy room, wonderful amenities and amazing views. These and all that made this a perfect hotel that completed our Sri Lanka holiday.